With the launch of KeyShotVR, we wanted to give everyone the chance to see what the possibilities for interactive 3D content could be. The KeyShot community stepped up to the challenge and created very impressive examples. KeyShotVR is a KeyShot add-on that allows users to high-quality, touch-enabled, 3D rendered content that can be displayed in web and mobile browsers. We've seen some great examples of how companies are using it on their websites and the KeyShotVR Contest submissions has provided a look at how others are pushing the possibilities and using it to provide a new level of interaction with their designs. Without further ado, here is the winner of the first KeyShotVR contest and the other entries submitted by the KeyShot community! 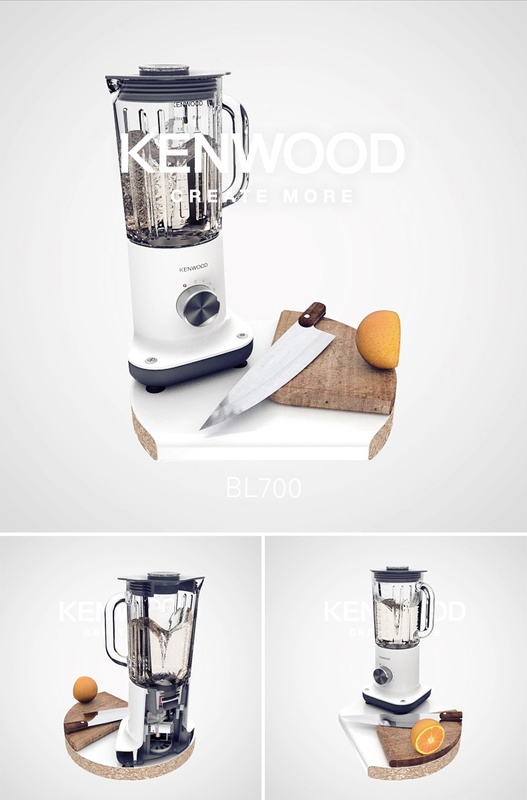 The Grand prize of KeyShot Pro + Animation + KeyShotVR goes to Samuel Davies for the KENWOOD Blender submission. Samuel took a very creative approach with this KeyShotVR, presenting a cutaway view of the product and adding the overlay and fade of the logo throughout the VR. 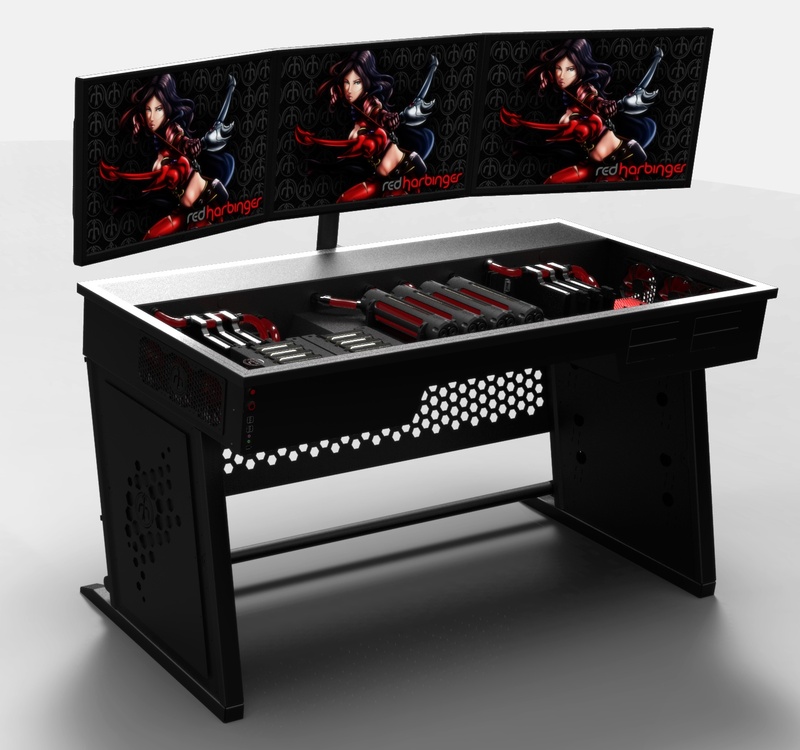 Here is the VR created by Samuel embedded using an iframe below. Give it a spin! 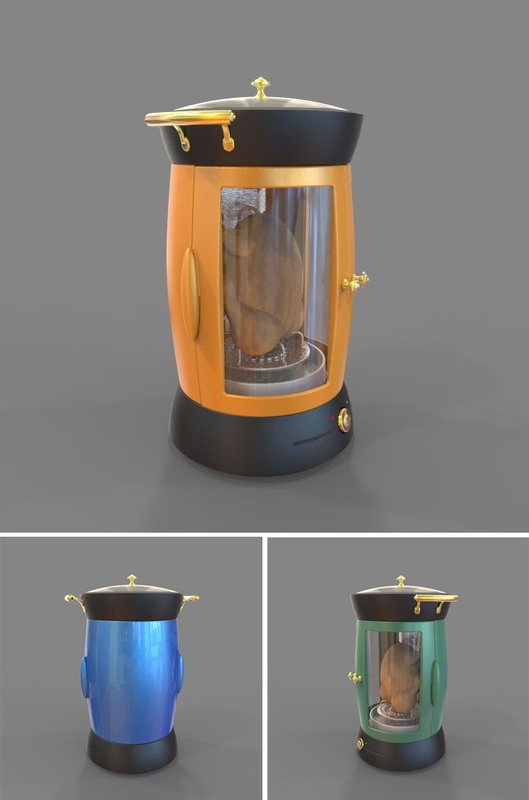 First Prize of KeyShot + KeyShotVR goes to Mike McGuire of Wingspan Design for the Roaster configurator, that provides a custom splash screen and the various versions of the roaster visualized through the movement of the VR. A very cool application. Here is the embedded VR as well. We had several VR's in the final selection, showing a range of uses and creativity. We would like to congratulate everyone who joined in the competition. You can view the submission via the links below and visit the contest forum board to let them know what you think of their submission. As always, stay tuned for upcoming competitions and special promotions.